Evangelization is an intimidating word. 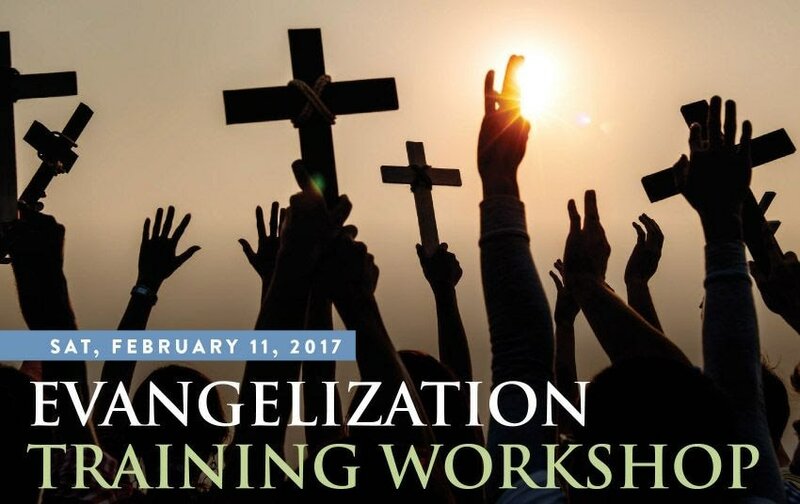 Join Catholics from around the Archdiocese at the St. Paul Street Evangelization Workshop. We’ll explore the mission of the Church to evangelize and how each of us is called to be a part of that mission today in non-confrontational ways that are easy and engaging. Help lead fallen away Catholics home and guide other seekers to Christ and to his Church. Learn how to share your faith with friends, family and strangers during this fun and relaxed day filled with lessons and practice in conversational evangelizing. For more details, please call Lynne Benson at 317-224-6820 or email spindyevents@gmail.com. Early registration $15.00; $20.00 after 1/21 Includes lunch and materials. Ticket sales end Feb. 4.